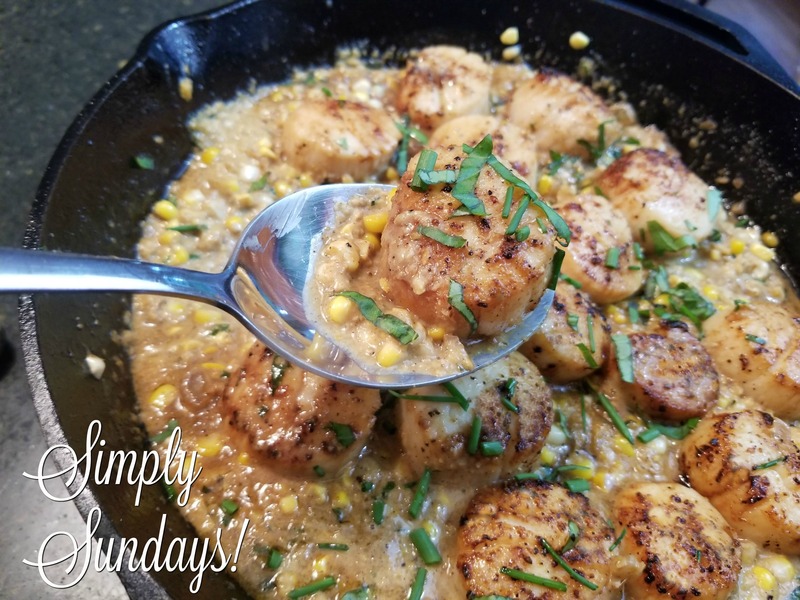 Seared Scallops with Corn Coulis – Simply Sundays! Corn Coulis… boy that must be fancy. Pronounced “cool-e”. Sounds like a rapper!